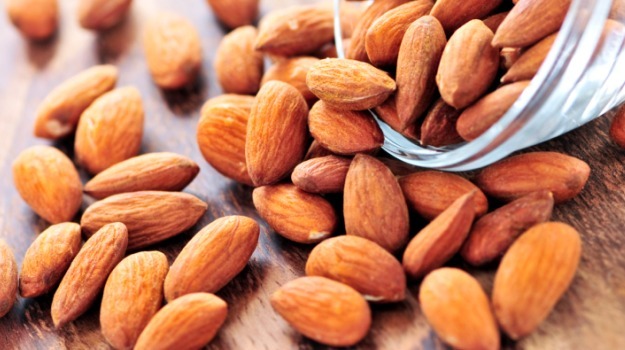 Almonds – Almonds make a great pick-me-up snack. 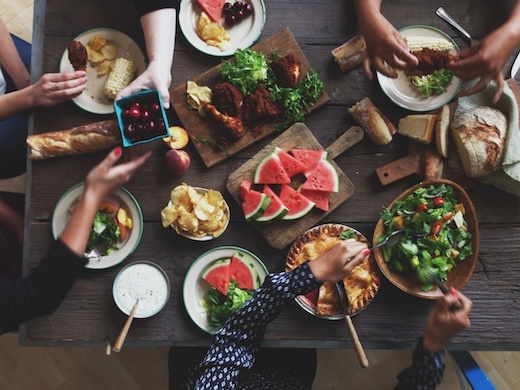 They are pack full of proteins which help you sustain energy throughout the day. 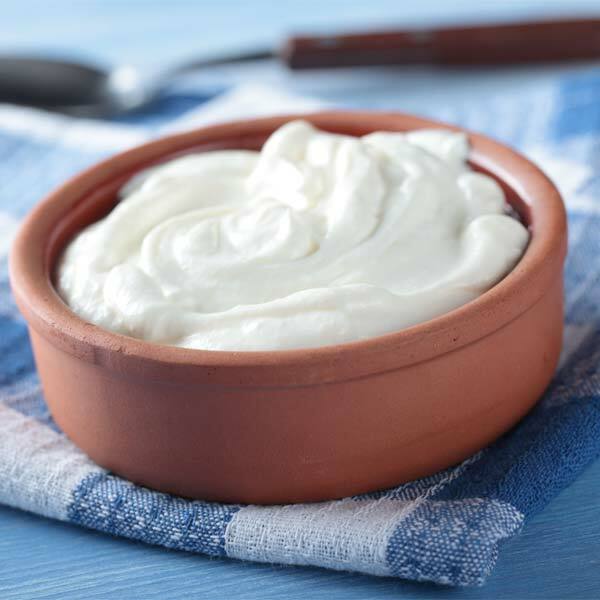 Greek yogurt – This one is a good alternative to the normal yogurt as it has more proteins. Greek yogurt works just fine when you’re low on energy in the middle of day. 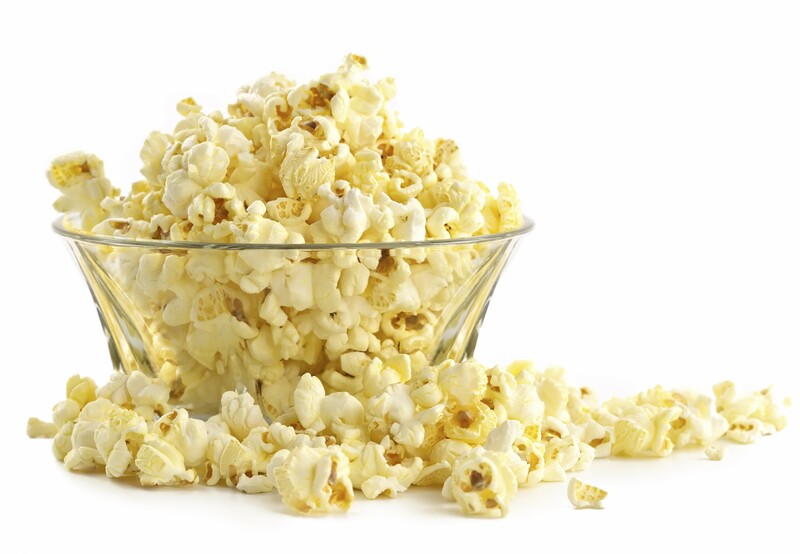 Popcorn – Popcorn is rich in fiber and carbohydrates ad it ranks as one of the top energy-boosting snacks for children. 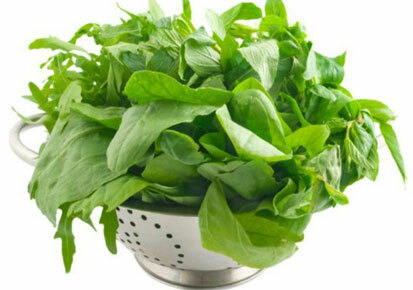 Leafy vegetables – You won’t get the sudden super strength in an instant like Popeye. But leafy vegetables like spinach are packed with iron that helps you feel more energetic. 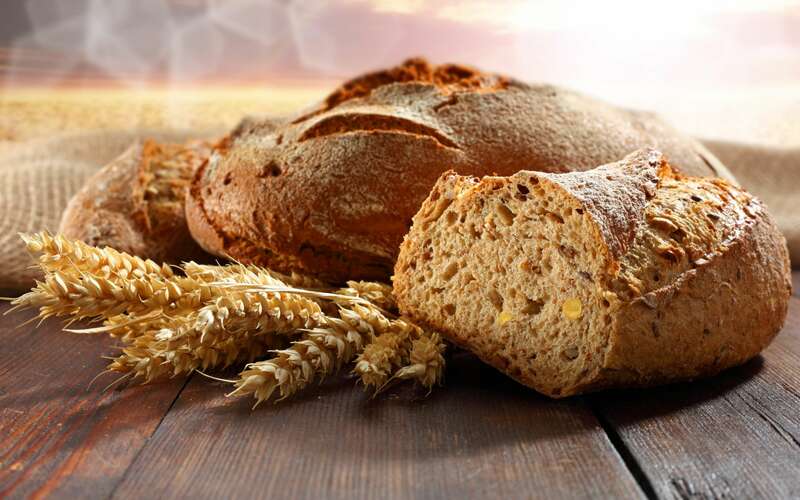 Whole grains – Eating breakfast with a whole grain component ensures that you will have a fuel source all day. 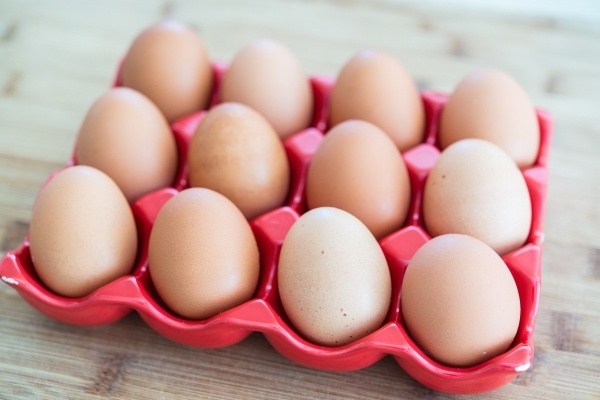 Eggs – Eggs are full of proteins and B Vitamins which will provide you a steady energy source. They are great for building muscle mass too. 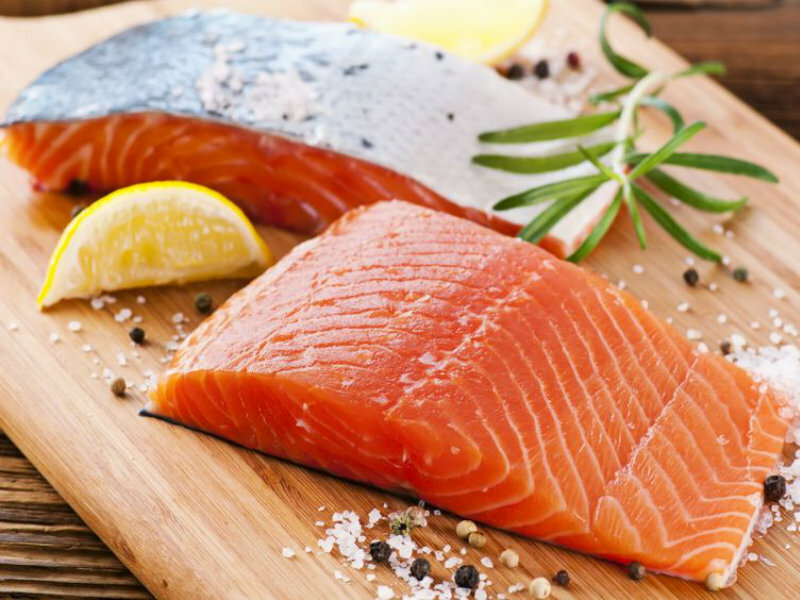 Salmon – Salmon is loaded with fatty acids which can elevate your mood and even help you feel energetic throughout the day. Which food are you picking on henceforth?